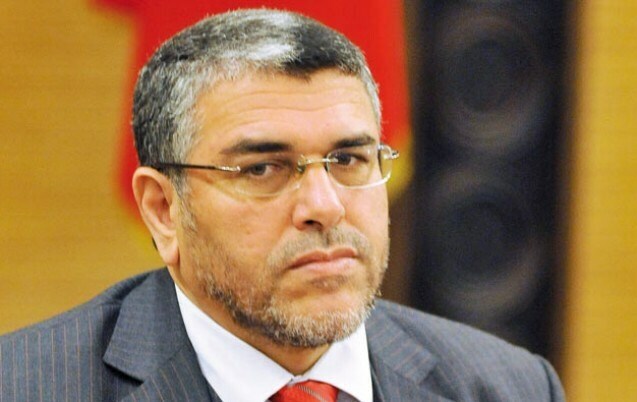 Rabat - Mustapha Ramid, the Moroccan human rights minister, has asserted the government’s willingness to extend favor to the remaining detained Hirak-linked prisoners. 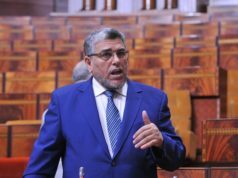 Rabat – Mustapha Ramid, the Moroccan human rights minister, has asserted the government’s willingness to extend favor to the remaining detained Hirak-linked prisoners. 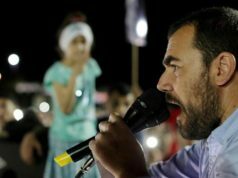 The minister took to his Facebook hours after the King pardoned some of the prisoners linked to the Hirak protests on the occasion of the Islamic Eid al-Adha feast. While reports vary on the number of prisoners pardoned (ranging from “more than 160” to 188), Ramid applauded the King’s initiative and said that he expects more similar moves in the future. 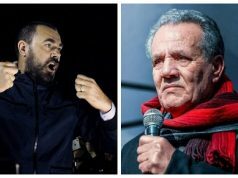 According to Ramid, there is genuine desire to close the Hirak dossier. Calling the King’s pardon “a generous royal initiative,” the minister praised Morocco’s legal advances and human rights reforms in recent years. Ramid’s comments come in the wake of a nationwide outcry over the Moroccan judiciary’s handling of the social unrest that erupted in the country’s historically marginalized northern Rif provinces in October 2016. 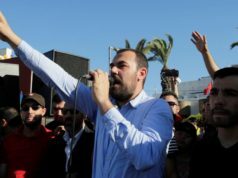 On June 26, a court in Casablanca sentenced 53 Hirak activists, including the movement’s leader, Nasser Zefzafi, to prison terms varying from one to twenty years. Meanwhile, over 400 Hirak-linked protestors are thought to have been arrested and detained. 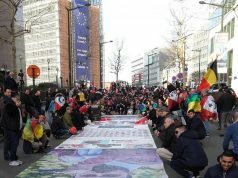 The severity of the sentences and the rapid pace in which they were reached prompted many in Morocco and at the international level to criticize the mass trial as “unfair” and call for reconsideration. But the widespread criticism did not temper the authorities, who were adamant that the trial had been fair. 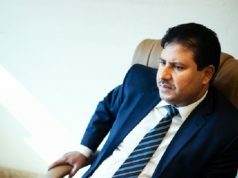 “If the other prisoners act wisely and clear-sightedly, this dossier will soon be closed, because there is no desire on the government part to take revenge,” he said.